The Company’s position in the automotive ecosystem value chain lies between applied research (internal of external), the source of innovative concepts (TRL 1 to 3), and industry, providing the latter with access to innovative technologies derived from these concepts, which it develops, patents, pre-validates, and carries out preliminary production engineering on (TRL 6 to 7). Places: Europe, USA, China, Japan, and South Korea. Segment: motor cars medium to premium segments, medium to high volumes. Clients: car makers and tier 1 automobile equipment manufacturers. MCE5’s has historically focused on its innovative VCRi variable compression ratio technology, whose maturity level reached TRL6 in 2015 and has led to the conclusion of a strategic agreement with the Chinese car maker Dongfeng. This agreement aims at developing a family of VCRi engines intended for its future vehicle platforms. While MCE5’s position remains that of a world specialist in variable compression ratio engines, several non-VCR technologies are also being actively developed in all the Company’s fields of activity. In line with its operational strategy and positioning, MCE5 implements open innovation by getting its customers, potential customers, and technical partners involved as early as possible in its research programmes. Its IP-based business model (IP-BM) entails managing and exploiting knowledge flows between stakeholders (customers, industrial partners, internal and external inventors/laboratories). After studying management, sales, and communication then starting a career in press and radio, focusing on sales and the development of sales networks, Jean-François Roche began his entrepreneurial journey in 1993, when he bought out a communication and advertising agency. From 1999, he invested in various companies via his investment holding company. Having been a key MCE 5 DEVELOPMENT shareholder since 2001, Jean-François Roche was appointed Director in 2002 then became Chairman and Chief Executive Officer in 2003. He is the main architect of the various fund attracting schemes that have provided the Company’s finances to the tune of over €100m. Jean François Roche currently serves as the Company’s Chairman and CEO. He is also a Manager and Director of various companies involved in the property, automotive, oil, and infotainment fields. Jean-François Roche is one of MCE5’s three main shareholders. After studying pharmacy in Freiburg then in Lausanne, Pascal Blanquet obtained his title of pharmacist in 1982. In 1983, he took over the Pharmacie du Capitole and constituted the Capitole group, representing an asset of 73 pharmacies, which he sold in January 2008. 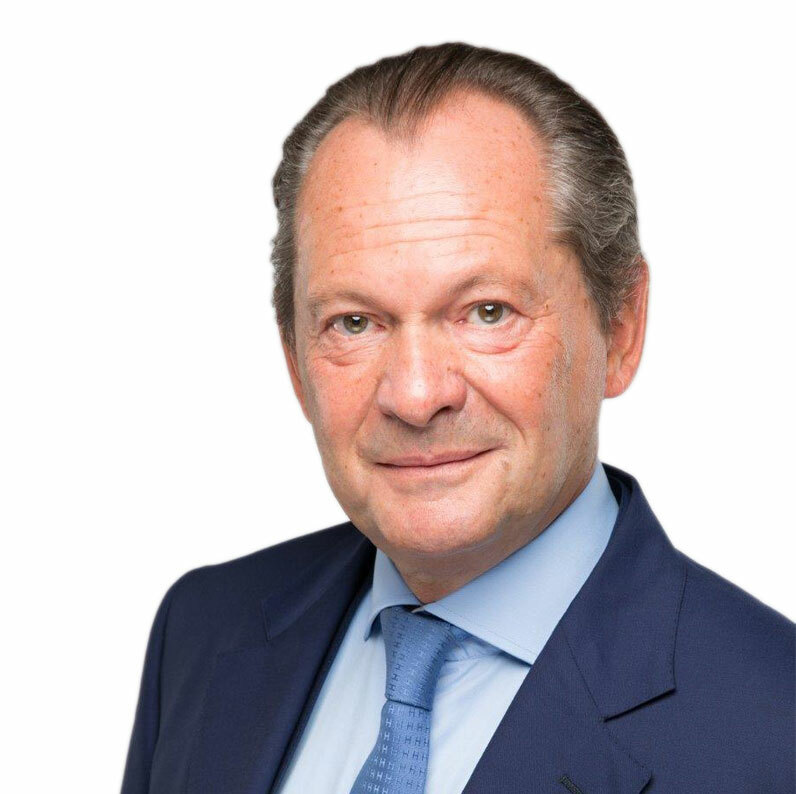 Active in several real estate development companies, commercial and industrial, Pascal Blanquet is Chairman of GIF SA, Bercor, Ancor Immo and Arpas and non-executive Director of Villars Holding. 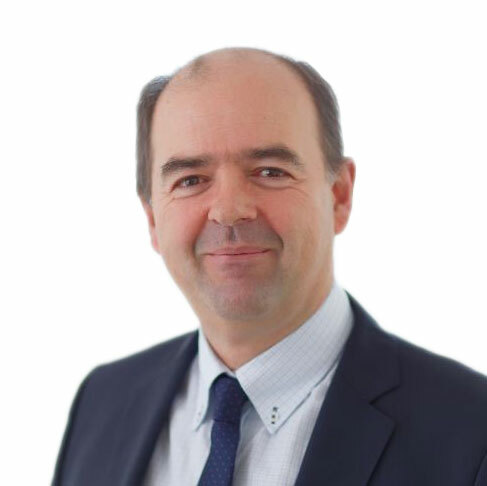 After starting his career in banking and financial institution in Luxembourg, Philippe Pédrini began his investor business in 1993 by assisting in the establishment of foreign investors in Luxembourg. In 1994, he became managing director of Financière Immobilière de Développement Européen, a Luxembourg financial holding company responsible for taking industrial and/or financial holdings in listed and unlisted companies. 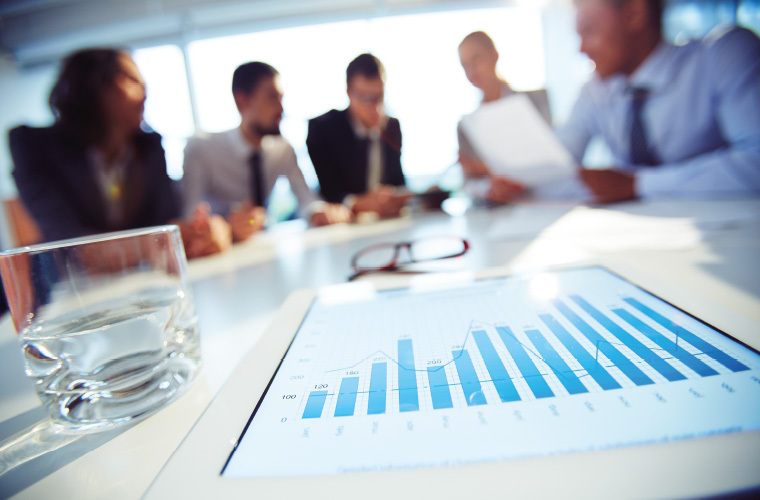 Since 2004, Philippe Pédrini has been serving as Chief Executive Officer of BM Invest. 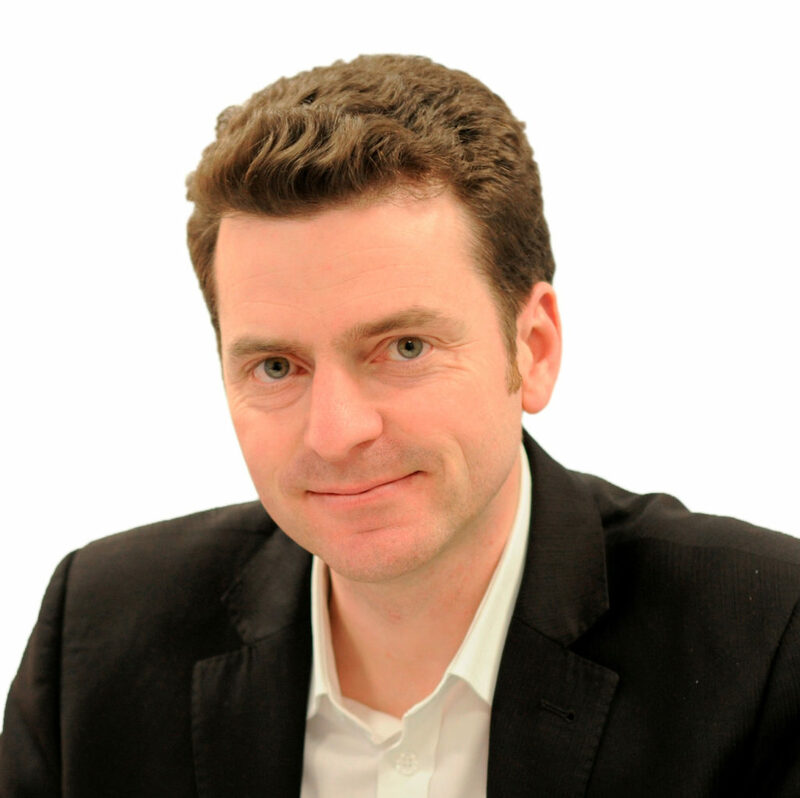 He is also a director in various European companies and a member of several other executive committees. After his engineering degree from Ecole Centrale Paris, Philippe de LAMARZELLE joined BOUYGUES Group, where he successively held the positions of Construction Manager and then Sales Manager within Bouygues Bâtiment Ile-de-France entities, from 1998 to 2002, then within Bouygues South-East building in the Rhône-Alpes region from 2002 to 2007. 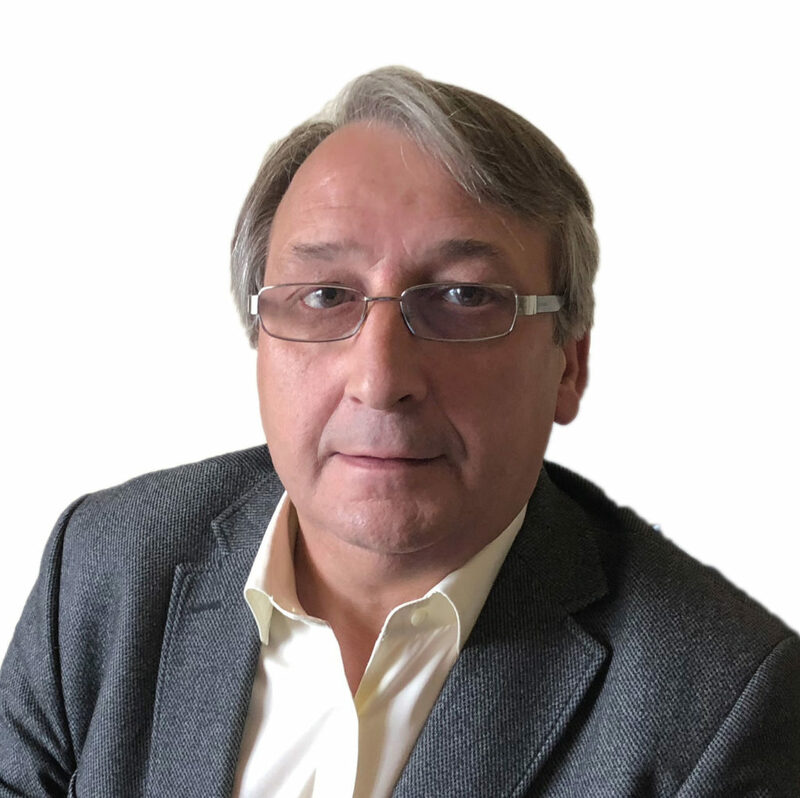 Since 2007, Philippe de LAMARZELLE has been General Manager of BLB CONSTRUCTIONS and heads the building activities of the DEMATHIEU BARD group in the Rhône-Alpes region. In a few years, the DEMATHIEU BARD Group has become a recognized player in the building sector in this region. In addition to his professional activities, Philippe de LAMARZELLE is non-executive Director of the Entreprises Générales de France BTP and the French Building Federation. 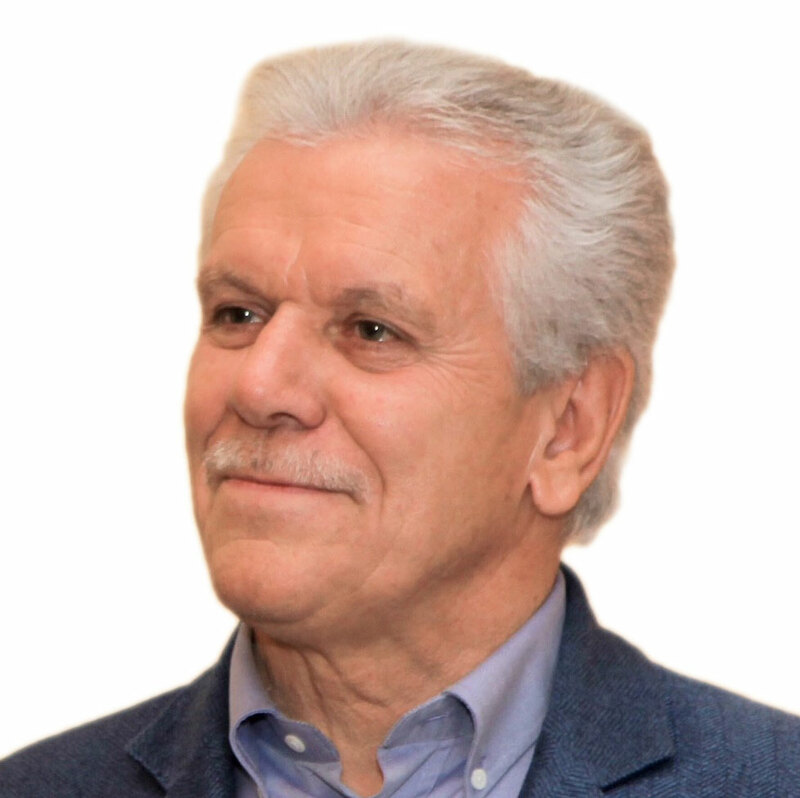 An architect and entrepreneur, Philippe Meylan is the founder of the Arco Group, which includes Arco Real Estate Properties, of which he is non-executive Director and President. 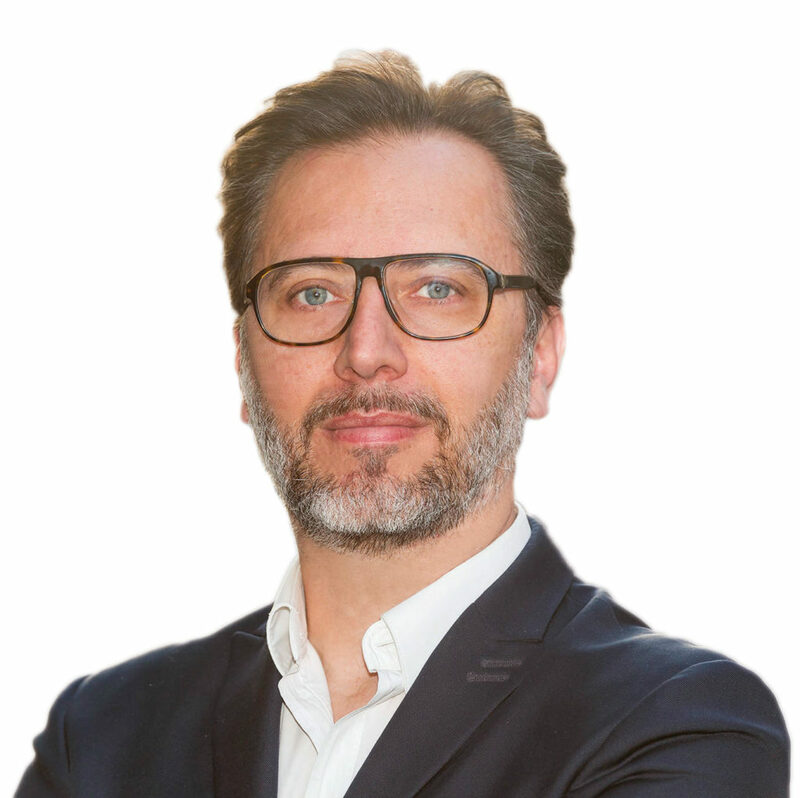 Philippe Meylan is also non-executive Director and President of Chalet de Gruyères SA, Great Star Financial Company SA in Luxembourg and Arco Architecture et Conseils SA, as well as non-executive Director of Domaine du Manoir de Ban SA. He sits on the Board of Directors of several other companies and founded Chaplin’s World, a museum created in memory of Charlie Chaplin and his work and established in Switzerland in the Domaine du Manoir de Ban, of which he is non-executive Director. Vianney Mulliez graduated from HEC Paris in 1984. He worked for eight years at PricewaterhouseCoopers, before founding the audit firm MBV & Associés in 1992. He took the financial direction of Auchan France in 1998, before managing four years later, the international development of the Group as well as Immochan, the real estate branch of Auchan, from 2004. In 2006, the board of directors of the Mulliez Family Association (AFM) appointed him Chairman of the Supervisory Board of the Auchan Group. He resigns in 2017 from the Supervisory Board of Auchan Holding and from the Board of Directors of Auchan Retail, but remains Chairman of the Board of Directors of Immochan. Identify yourself by clicking below or on the icon on the banner.